In a recent report (9th May 2016) Lord baker recommends all primary school children should have 3D printers. 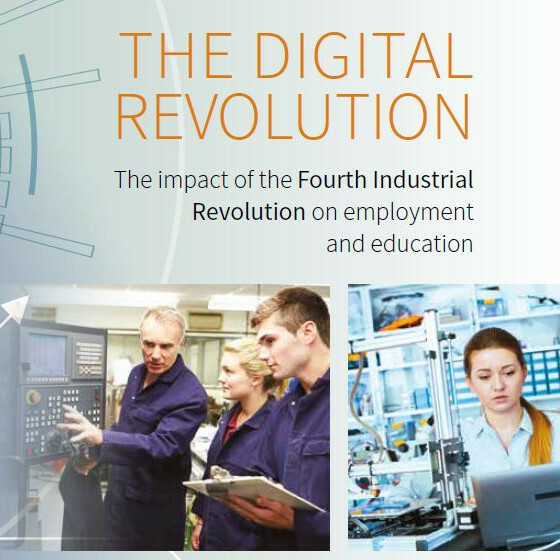 “The Digital Revolution – the impact of the fourth industrial revolution on employment and education” the Chair of the Edge Foundation, Lord Baker calls for education shake-up to respond to the Digital Revolution or risk the UK loosing 15 million jobs to automation. The issue is that as technology like AI and 3D printing develop at a pace the developing skill set in the UK is falling behind. The eight point plan includes the recommendation that 3D printers and design software should be available to primary school children and allow GCSE level students to choose computer science, design or technology subjects instead of foreign languages. So what can we do? Well if you are an educational institution please get in touch, we are always happy to offer educational discounts for schools. If you have any questions on 3D printing and how you may use it in your curriculum then please get in touch. 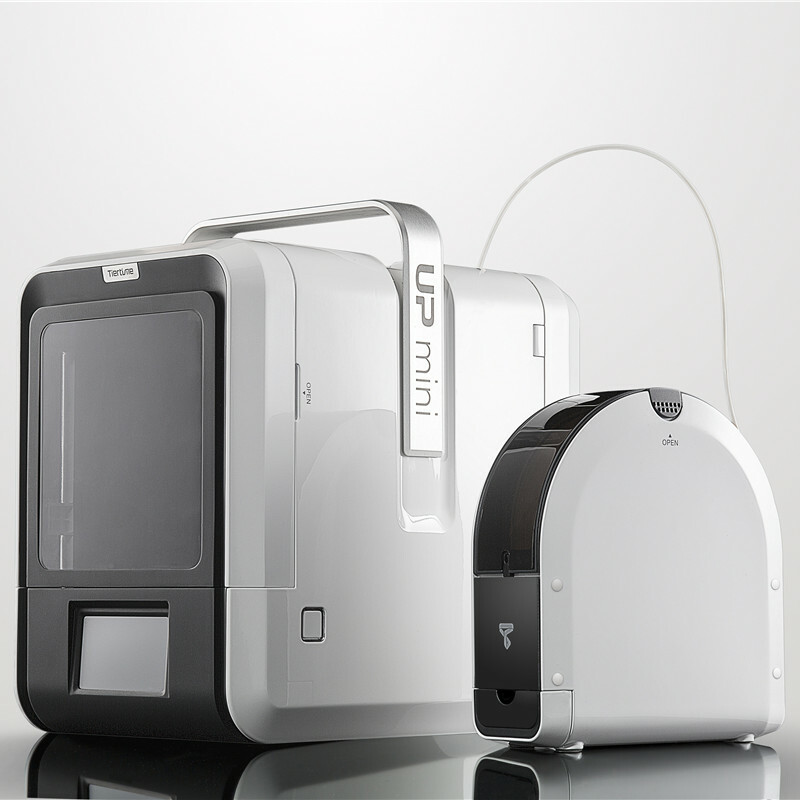 Some ideal 3D printers for primary schools are the XYZ Da Vinci Junior or the new UP Mini 2 3D printer.